The criminally underrated Australian action-comedy series Double the Fist caused quite a stir back in 2004, when it beat out popular favourite Kath & Kim for an AFI award (“Best Television Comedy”), to the surprise and disgust of many critics. While Fist may have won that particular battle, I think it’s fair to say that K&K is winning the war, as evidenced by the fact that the latter is still widely available on DVD around the world, while the former has largely vanished into the void. And by “the void”, I mean that it now only exists in the form of low-res, pirated YouTube videos… which I’m very grateful for, of course, because beggars can’t be choosers, but this is the sort of show that deserves to be celebrated with a big fancy anniversary boxset… not left to rot in a dark, dank corner of ABC’s basement, dammit! 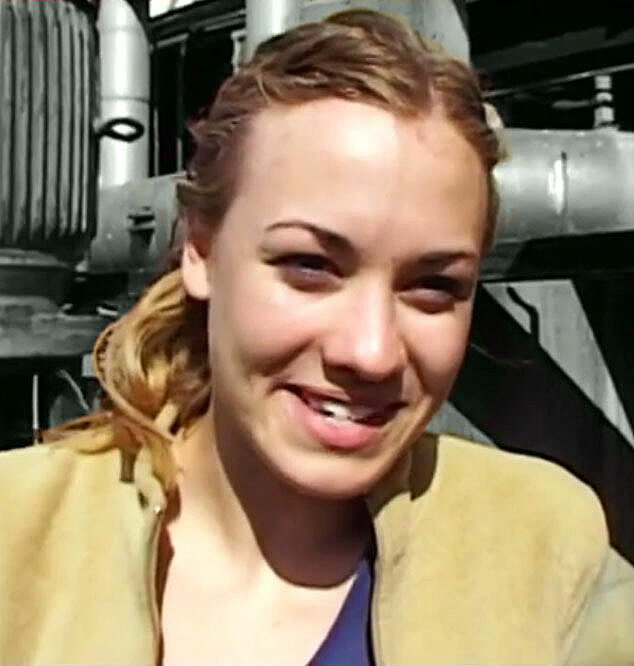 This season also marked the screen debut of Australian actress Yvonne Strahovski, who appeared in episode #1.4 as ‘Suzie’, one of several civilian contestants participating in an insanely dangerous challenge-show titled “Fear Factory”, alongside the regular characters. She gets a lot of screentime here, and I love the scene where ‘Mephisto’ (Doug Bayne) hears a distant gunshot and rushes into a room to find Suzie holding a smoking pistol in her hand, and ‘Rod Foxx’ (Bryan Moses) lying on the floor with a fresh bullet-wound in his leg. They both bluff about the cause of the off-screen “accident”, but I think it’s fair to assume from Rod’s previous leching that he almost certainly had it coming (to steal a line from Chicago). As noted in my previous post, I appreciate the fact that Moses was willing to play such a detestable date-rapey creep, and that the writers always made him suffer for his transgressions/crimes… though, sadly, he always reverts to type when he respawns in the next episode! 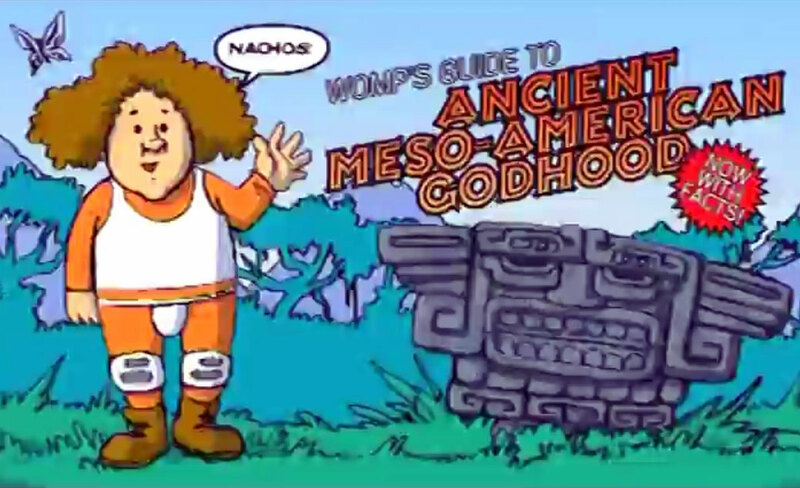 It’s really a shame that so many casual critics seem to mistake the show for a Jackass-esque celebration of mindless machismo, when it was generally quite a smart/spiteful satire of the same, using outlandish exaggeration to mock meat-headed Nietzschean one-upmanship. Imho. Episode #1.5 saw the introduction of a recurring female participant, ‘Tina T’ (Neridah Waters), who seemed to be much smarter than her male cast-mates… though I was a little disappointed to see her fall for Rod’s dubious “charms”, as the two of them spent more time together. Of course, their “romance” inevitably ended with a lawsuit for sexual assault, after he attempted to remove her clothing while she was unconscious (as a result of him inadvertently knocking her out while attacking someone else! )… and while I didn’t find the resolution to that subplot particularly satisfying (in the sense that she didn’t inflict nearly enough damage on him during their trial-by-combat), I’m glad she was awarded the upper-hand, before disappearing from the series. P.S. I feel bad for not name-checking Tony Walters, who plays brain-damaged man-child ‘The Womp’ on the show, because he’s actually my fave character overall, and I always feel a little sorry for him having to wear that ridiculous costume in public while everyone else gets to wear normal casual clothes. Oh, and the episode where he had to deal with his own obnoxious, blue-clad clone was particularly entertaining (#1.4)… who can resist a little Womp-on-Womp action? 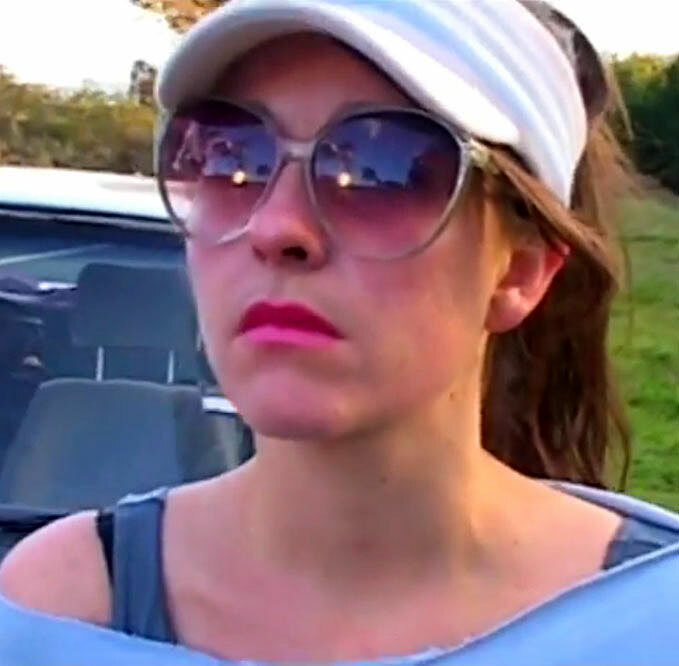 This entry was posted in Rants about TV and tagged Australian comedy, Double the Fist, Neridah Waters, Oglaf, Tina T, Trudy Cooper, Yvonne Strahovski. Bookmark the permalink.